The beauty of the southern region of New Zealand just simply cannot be compared to any other place in the world. It is so full of majestic beauty that a majority of visitors hate the thought of having to leave once they have arrived in this amazingly beautiful area. 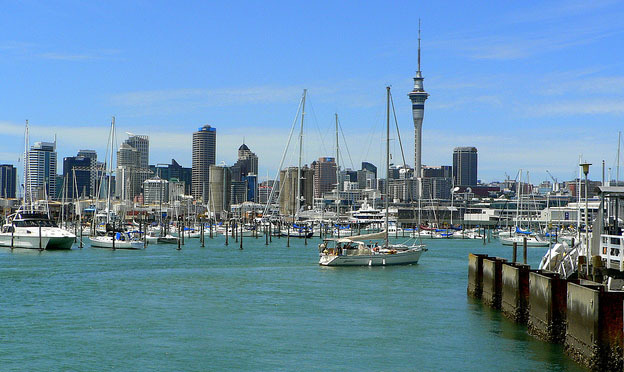 One of the most popular areas of New Zealand that continues to remain to be a favorite among a large number of vacationers is the southern lakes region. A gateway to many areas such as Doubtful Sounds, Milford and Fiordland that is a must see for any traveler is Te Anau, New Zealand. It is a town that caters to international and local tourists alike and its appearance is much like a resort town. When it comes to exciting activities, you will find that the Southern Lakes region is the place to be. Part of enjoying the beauty of the south is taking part in a wide variety of thrilling activities and adventures. There are an endless amount of awe inspiring sights that are offered on the Murchison Mountain range of Te Anau. To list a few of the other activities that people of all ages will truly enjoy include helicopter rides, boat cruises, many nature hikes and walks and you can even enjoy water sports that involve a glider and floatplane. There is also a wide range of landscapes that are absolutely stunning in Fiordland. Those that have their heart set on taking in the soothing relaxation of the atmosphere around them, find the waterfalls to provide just the right setting. Just imagine the serenity you will experience as you gaze upon the shimmer of the crystal clear lakes as you hear the beautiful songs of the birds. Nothing could make a fantastic moment like this more enjoyable than perhaps the backdrop of granite peaks towering around you and the rainforest that offers a colour wheel of astonishing greenery. This is just a small touch of what you can expect from the beauty of the south. If your expectations are set on catching a glimpse of some playful dolphins, you will certainly want to visit Doubtful Sound, which is a pleasant area that offers a remote location. 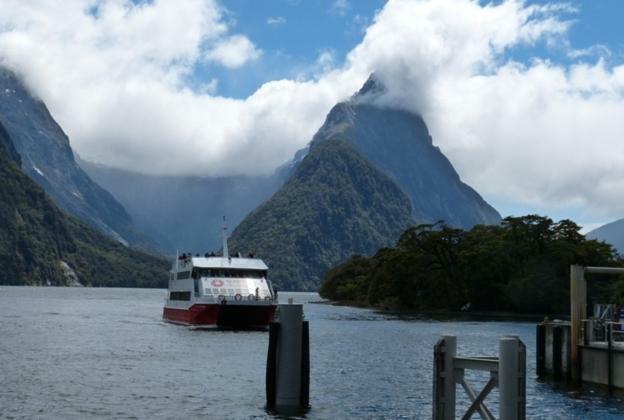 The journey through Milford Sound is also a favorite of many, providing row after row of the fresh scent of alpines. From scenic nature walks to diving in the clear blue waters, the beauty of the south is sure to captivate your senses in anticipation of discovering more. There are a few great spots to base yourself when you explore the Southern Lakes region of New Zealand. Queenstown is often billed as the ‘Adventure Capital of the World’ and booking a few nights in nearby Wanaka accommodation gives you access to Queenstown in a more laid-back setting.